The relationship between the European Union and its citizens* is currently at a turning point: The social treaty concluded in the Maastricht Treaty (1992) is about to erode. No longer does the European project guarantee a life in peace, security and prosperity based on a sustainable livelihood as a matter of course. While facing social, economic and ecological uncertainties in the wake of global dynamics, confidence in the European institutions and its respective political elites is declining. At the same time, nationalism and populism are gaining ground within the political mainstream of the EU member states. 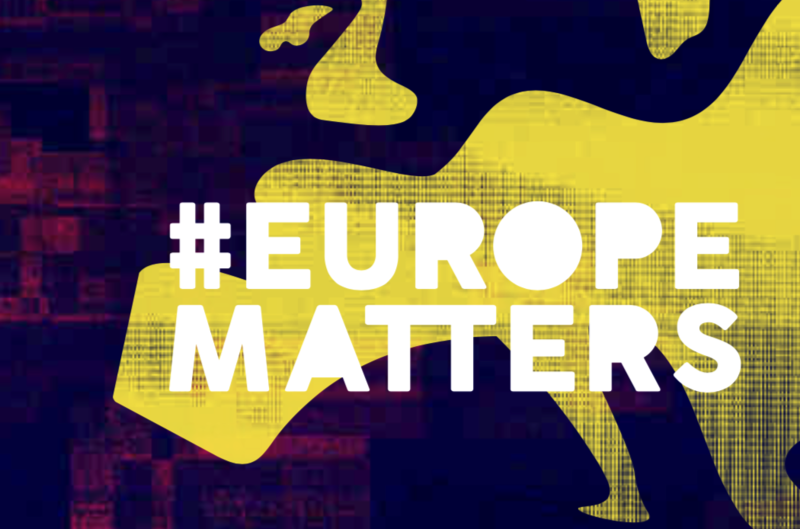 By implementing the project #EuropeMatters, the European think tank Friends of Europe transfers the spirit of the forthcoming election to the European Parliament (May 2019) – and the associated replacement of the European Commission – into an atmosphere of change. The Bureau für Zeitgeschehen (BfZ), in cooperation with Mathew J. Burrows and Roman Pable (US-American Think Tank Atlantic Council), supports #EuropeMatters by implementing a strategic forecast “Europe 2030: Towards a Renewed Social Contract”. The scenarios developed identify the relevant “drivers” that could determine the direction of a future Europe. The BfZ thus provides content-related guidance to Pascal Lamy, former Director General of the World Trade Organization (WTO) and past EU Commissioner for Foreign Trade, as well as the project initiators Friends of Europe. The #EuropeMatters project results form the substantive basis of this year’s round table State of Europe (11 October 2018, Brussels, Programme). On the basis of the future scenarios co-developed by the BfZ, high-ranking business representatives, civil society organisations and political decision-makers – including EU Commission president Jean-Claude Juncker and the German Defence Minister Ursula von der Leyen – will (co-)create recommendations for action for the future EU leadership to shape a Europe 2030. #Europe Matters - Europe 2030 towards a renewed social contract?